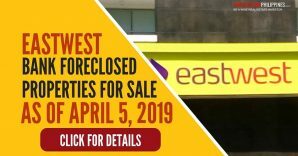 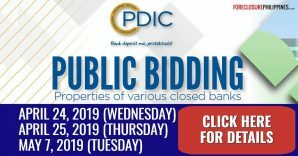 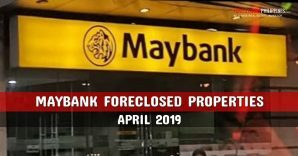 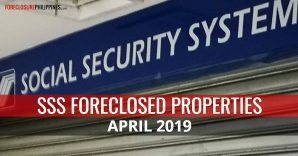 As mentioned when I posted the additional BDO foreclosed properties for sale in Metro Manila, there are also additional properties for sale from the Luzon, Visayas, and Mindanao areas. 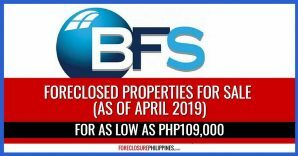 Checkout these properties all over the Philippines below. 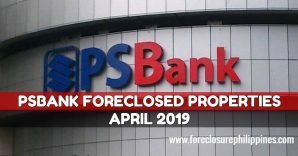 If you are looking for foreclosed properties from Metro Manila, checkout my previous post. 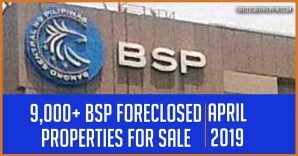 A copy of the list of properties above in excel format is also available for download below. 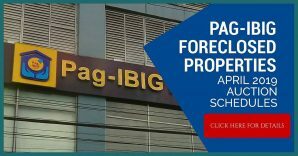 This excel sheet also includes the BDO properties from Metro Manila which I have posted earlier.